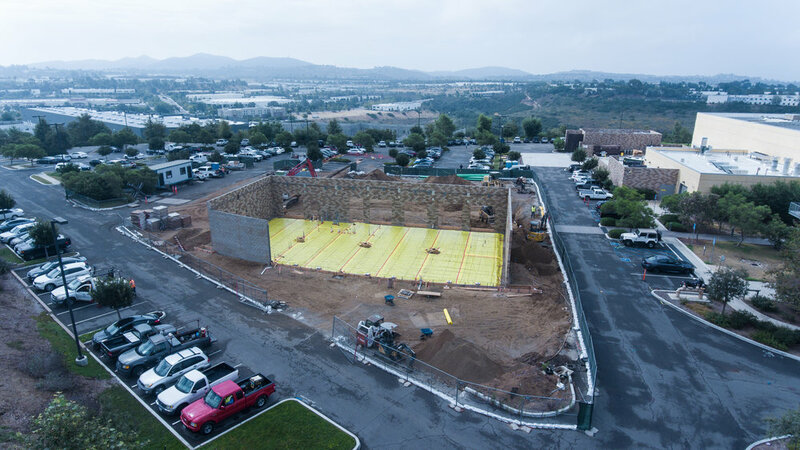 The Ionis Fitness Center Built for Ionis Pharmaceutical is well on its way. 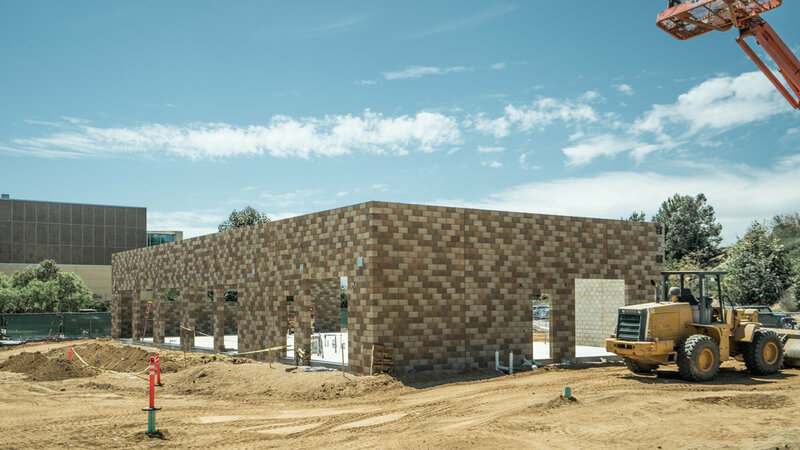 The concrete block walls are up and the slab is poured. Next Phase we will be erecting the structural roof steel.